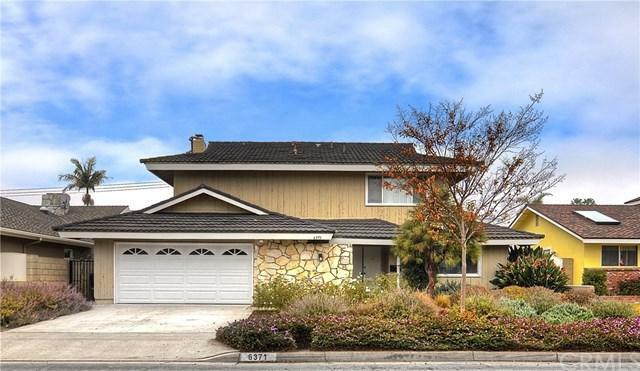 Phenomenal family home in a fabulous interior location in the highly sought after Prestige tract close to shopping, dining, entertainment, parks and the freeway! 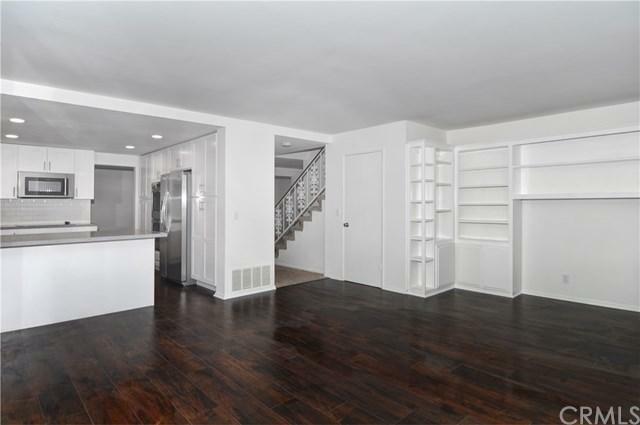 Almost 2300 square feet of living space with 4 bedrooms, 3 full baths. Home was been updated and remodeled with new paint, smooth ceilings, recessed lighting, newer carpet, brand new furnace and AC and so much more! Formal living room and formal dining room with direct access to the kitchen. 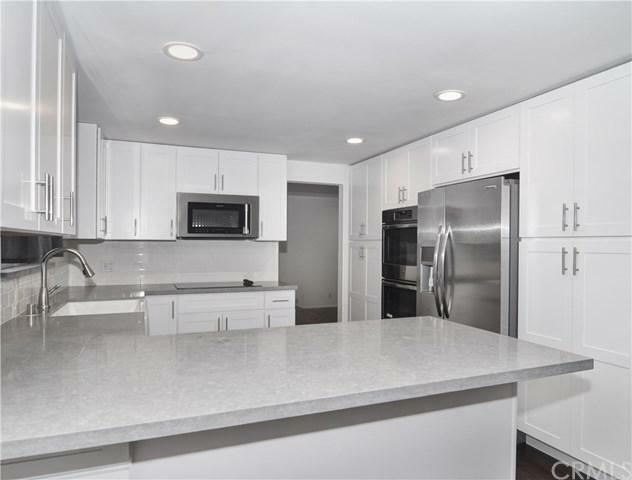 Completely remodeled kitchen with all new upgraded counter tops, cabinets and new appliances including double ovens, stove top, microwave and dishwasher. Kitchen has breakfast bar and breakfast nook with direct access to rear yard.All 4 bedrooms are large and includes a master suite with a large walk-in closet and in-suite bath. 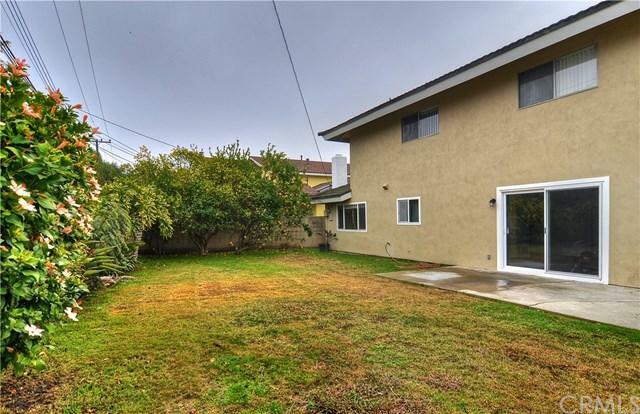 Rear yard has fruit trees and lot of grass, front yard is professionally landscaped with drought tolerant plants. Truly a must see, this one wont last! Sold by Keith Henson of Coldwell Banker Res Brokerage.